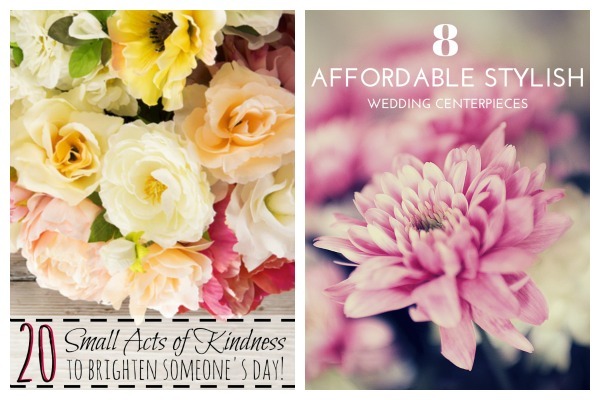 Merry Monday Link Party #59! Welcome to another edition of Merry Monday! We’ve got two new hosts as well as an awesome new co-host, so now when you share your posts, they’ll be seen on 11 blogs! Yes, exciting indeed! 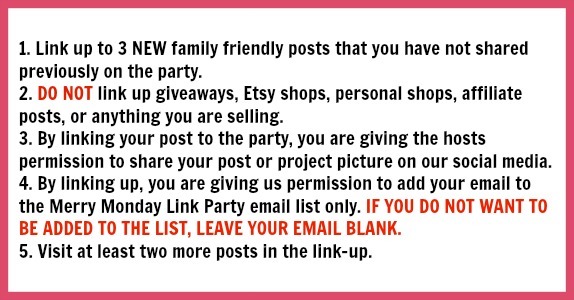 Pretty much all things are welcome here: DIY, craftiness, recipes, parenting, fashion, tips, tricks, advice, and more! Megan from C’mon Get Crafty. Jamie from Some of This and That. Please join us in welcoming Ashley from Forgetful Momma as our Guest Co-Host for the next two weeks! Meet Ashley of Forgetful Momma, our Co-Host for the next two weeks! Hi! 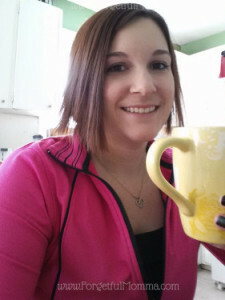 I’m Ashley, mother of three, wife, blogger, and web designer. We are Martimers (Nova Scotia) at heart living in the prairies of Saskatchewan. « Boom! Snap! Bang! : Fourth of July Firework T-shirt! Thanks so much for hosting Christine!! I thought I had seen something about looking for co-host and then I didn’t even see it again. I am looking for a link party that I really love to apply to co-host so if it comes up again I would love to join!! Hey Sheena! 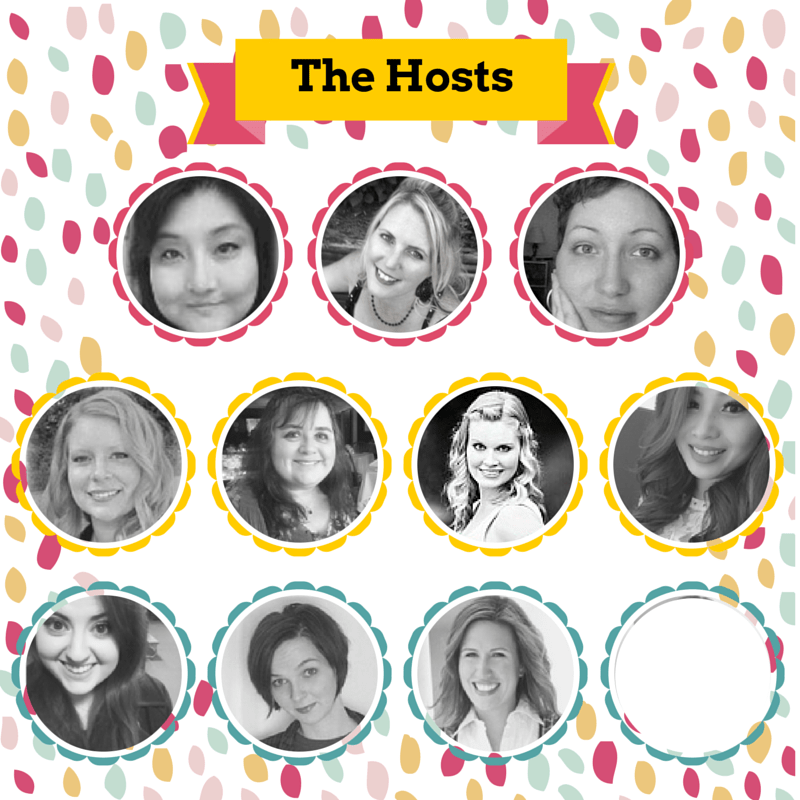 Yep, last week we were looking for one or two new hosts and they’ve already been filled….we work fast! ;) I know we’re still having guest co-hosts, and Erlene over at MyPinterventures handles all of that. Shoot her a message if that interests you. I’ll definitely let you know if we’re ever looking for more permanent co-hosts. Thanks for linking up with us each week! We love having you join us! Thanks for hosting yet again! I hope you had a great Father’s Day!! Thank YOU, Brittany, for joining us here each week! I love seeing all of your awesome projects!